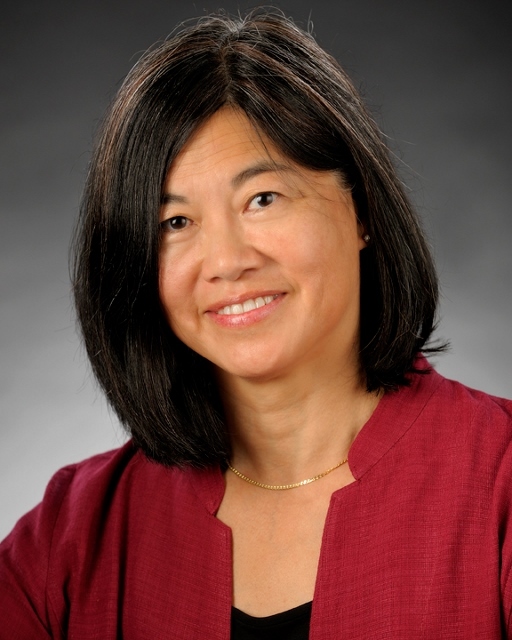 Dr. Anna Wu, Co-Associate Director of the Crump Institute for Molecular Imaging, was recently named a Fellow of the World Molecular Imaging Society, in recognition of her contributions to the field of molecular imaging and her service as President of the Society from 2013-2014. As Past President, she continues to serve as a member of the WMIS Board of Trustees and chairs its Awards Committee and Governance Committee. Under her leadership, the Society has strengthened and expanded its activities, culminating with the highly successful World Molecular Imaging Congress held in Seoul, Korea, in September 2014. Dr. Michael Phelps, Director of the Crump Institute, presented the opening Plenary talk at the Congress, which drew well over a thousand attendees from across Asia, Europe, and North America. Dr. Wu continues to be actively engaged in planning this year's Congress, to be held in Honolulu, HI from Sept. 2-5 (www.wmis.org).